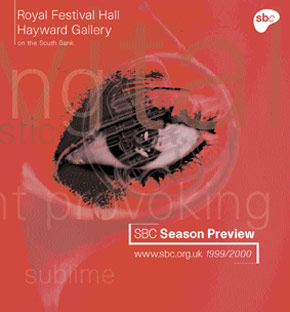 Cover for the 1999/2000 SBC Season Preview brochure using images from the SBC website. Concept and Art Direction by JP. Photography by Richard Haughton.